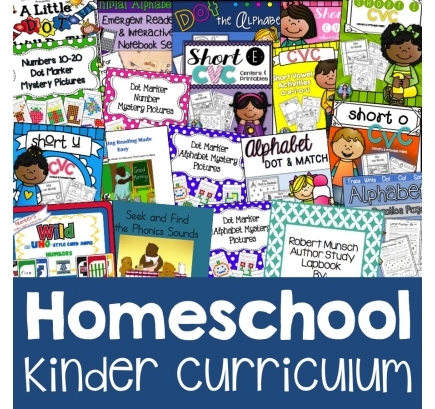 MASSIVE List of Free Homeschool Goodness for 7/27/15! 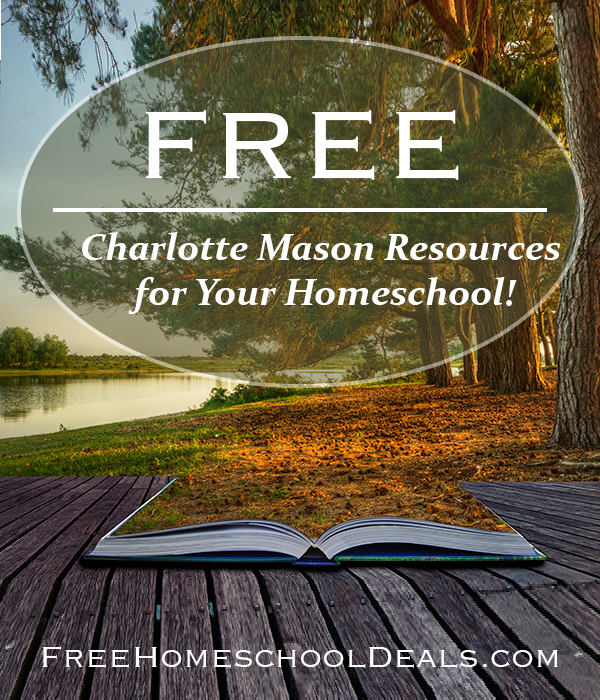 You are here: Home / Homeschool Freebies / MASSIVE List of Free Homeschool Goodness for 7/27/15! 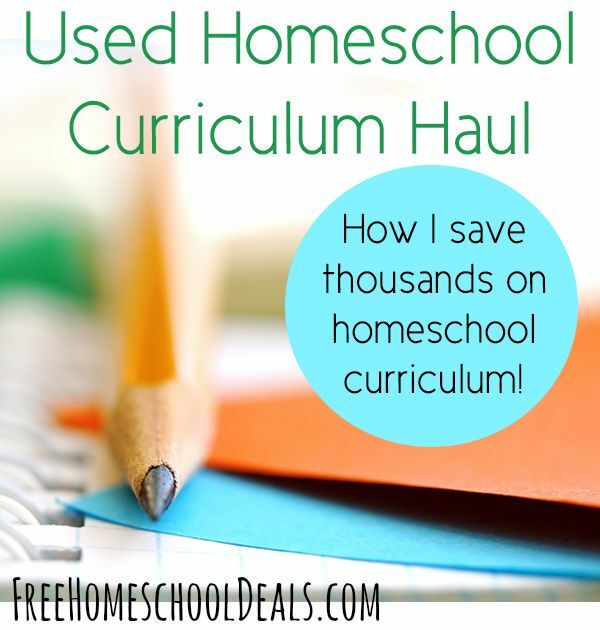 Here are 48 new homeschool freebies, deals, and resources from Free Homeschool Deals for 7/27/15! 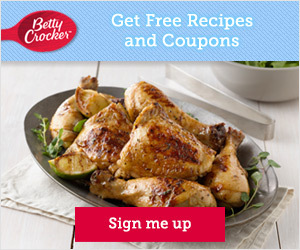 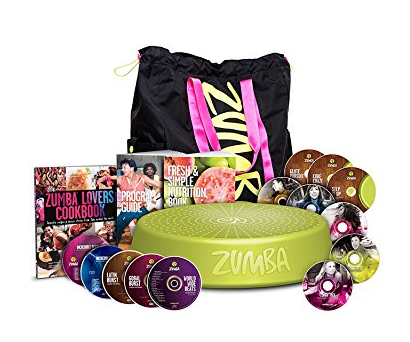 The BEST Family Freebies of the Past Week! 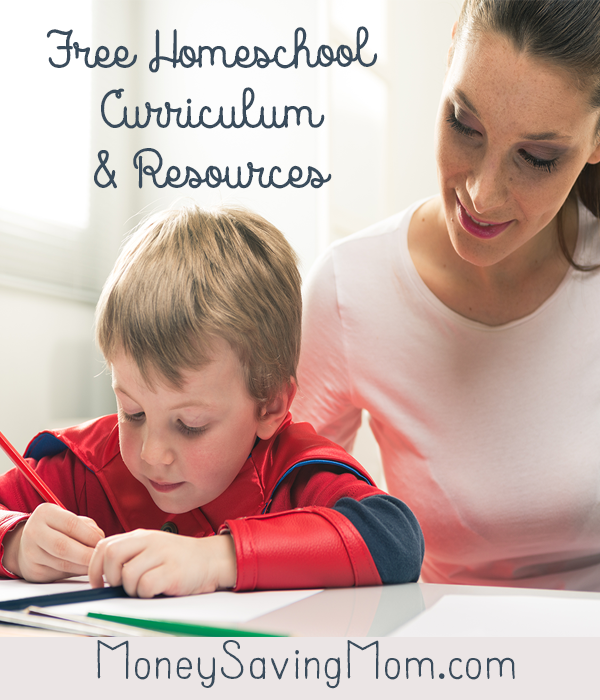 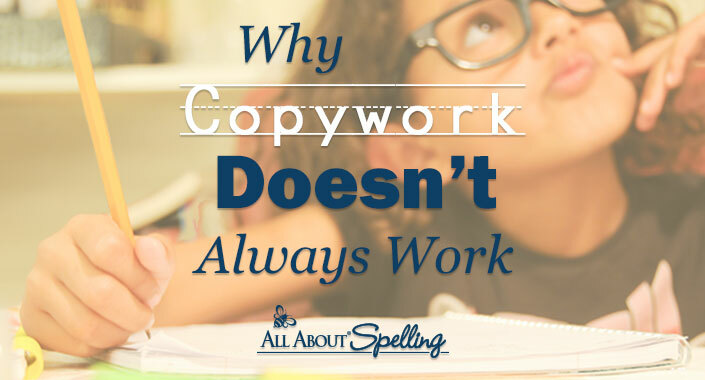 Top 22 Completely FREE apps for Educators (& Homeschool Moms)! 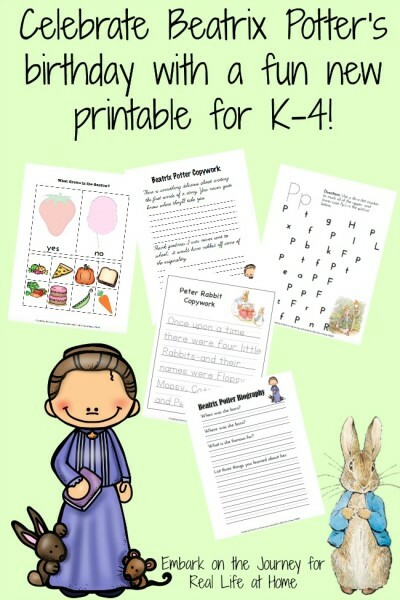 Click here for a full selection of free educational apps! 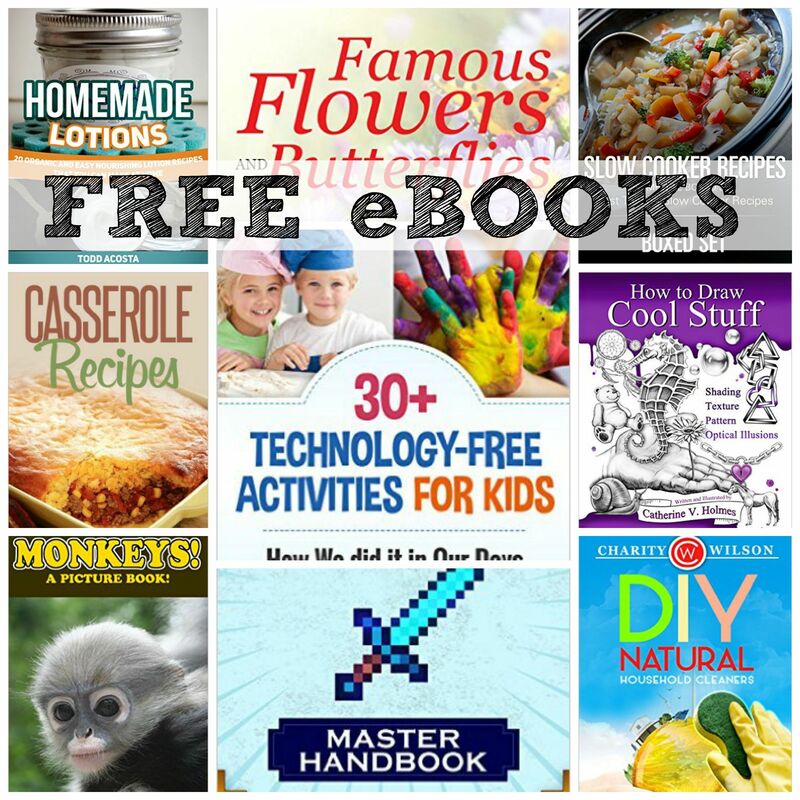 Free eBooks: 30+ Technology-free Activities for Kids + More! 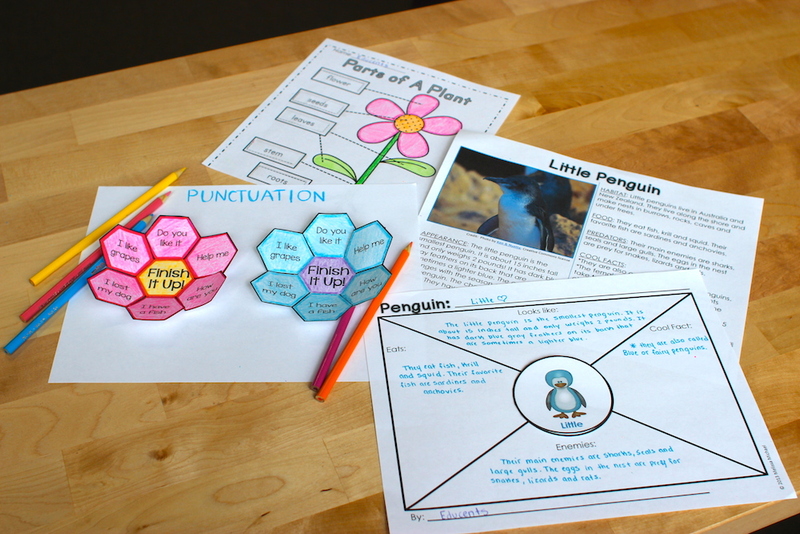 Pioneer Activities and Printables, Back Yard Science, and More: The Ultimate Homeschool Pinterest Party! 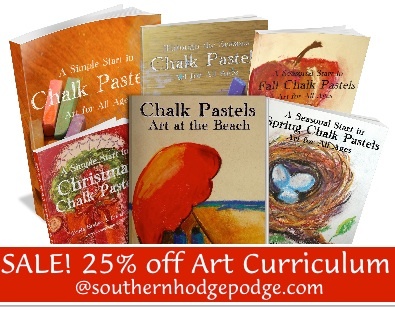 You ARE an Artist Sale – 25% Off Everything! 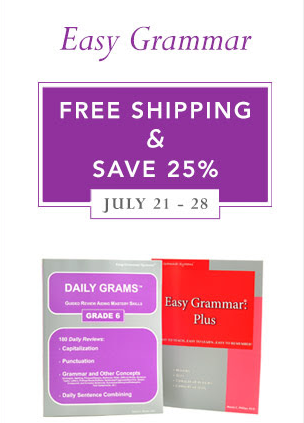 25% Off Easy Grammar Curriculum + Free Shipping! 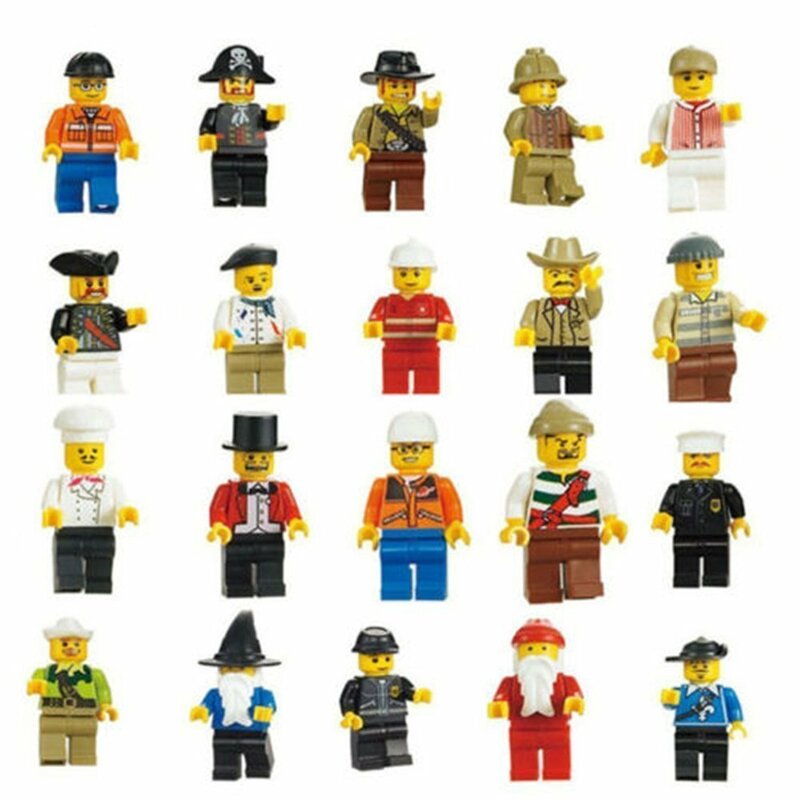 20 Male Minifigure Pack Only $5.80 + Free Shipping! 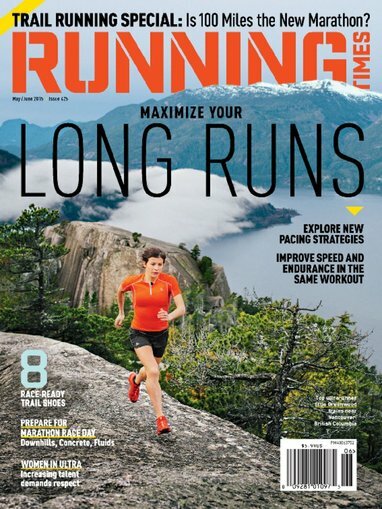 Running Times Magazine Only $5.99/Year! 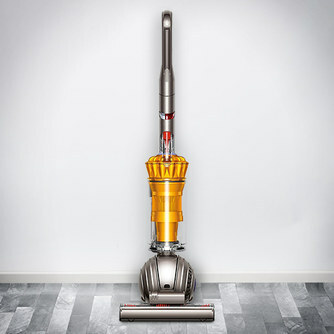 Dyson Vacuum Sale – Up to 60% Off! 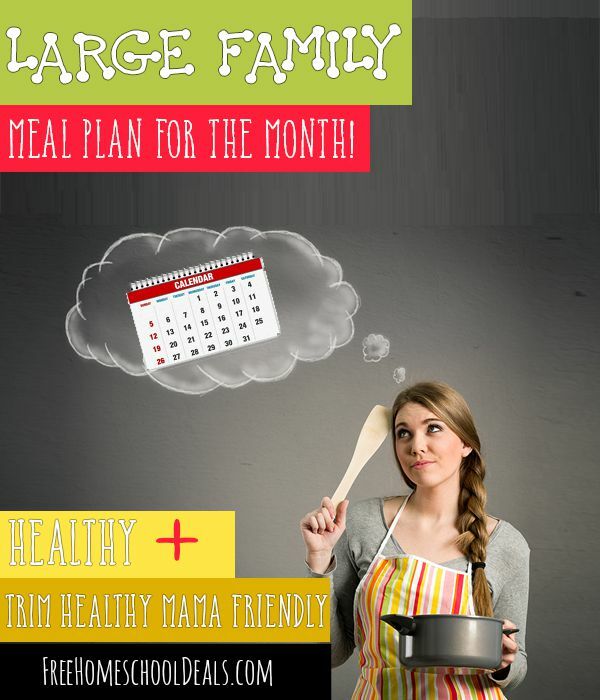 FREE 4 week trial of Reading Eggs -Get your child using Reading Eggs today and enjoy the multi award-winning online reading program for 3-13 year olds.